The weather this week has been gorgeous! Mid 60's into the 70's. Today I will be spray painting! Let me show you my top five picks from last week! A Mother and A Daughter used clear contact paper look like etched glass. 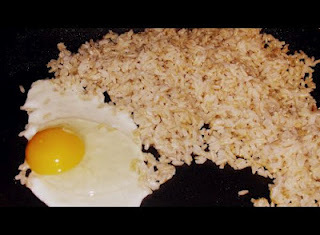 Inspired by Felicity shares her recipe for Pork Fried Rice. Green Willow Pond new word is galvanization! 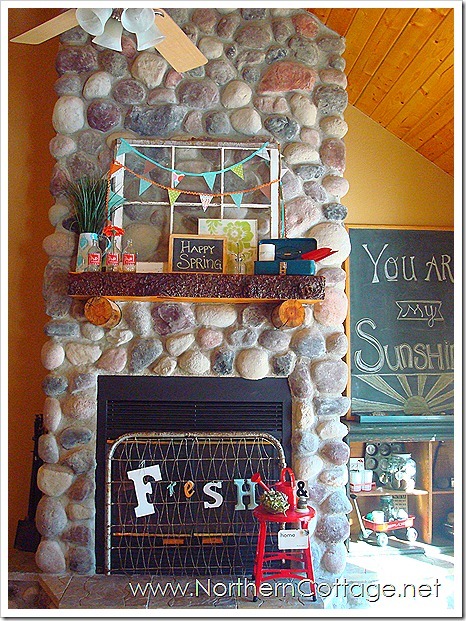 Northern Cottage shares her very spring mantel. 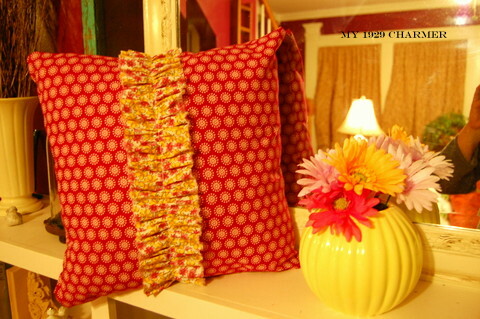 My 1929 Charmer shows how she made this ruffly pillow. 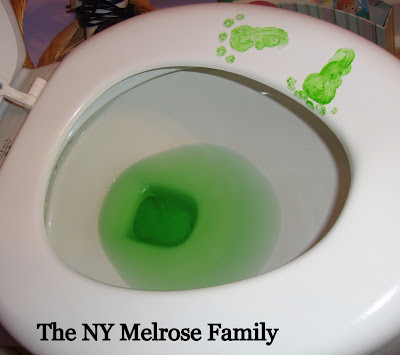 The NY Melrose Family shares a little leprechaun mischief. Seriously this is cute, please check out if you haven't! Eek! Thank you so much for hosting and letting me share. Thanks for the feature! 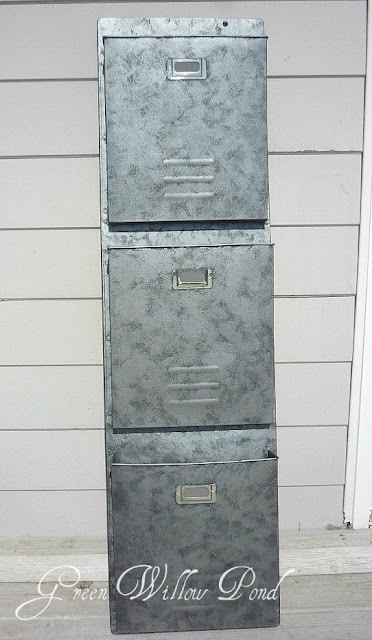 Thanks so much for hosting this lovely link up each week Terry. I love joining in each week! Thank you so much for featuring me - that makes me very happy! Have a great weekend. Hey Terry! Thanks for hosting again this weekend... I loved the warm weather this week, we have rain today though... bummer! Hi Terry! Thanks for another great party! First time here, newest follower, thanks for hosting and hope to see you visit and follow along. Now to check out your party! thanks for the feature, made my day. Sorry I'm late to the party, been painting, painting, painting. Don't ya love spring! Love the features, Terry. Great choices. Thanks for hosting and have a nice week. you'll see i'm a little behind so am just getting throw some of my visit now and saw you featured my mantel - THANK YOU THANK YOU THANK YOU!